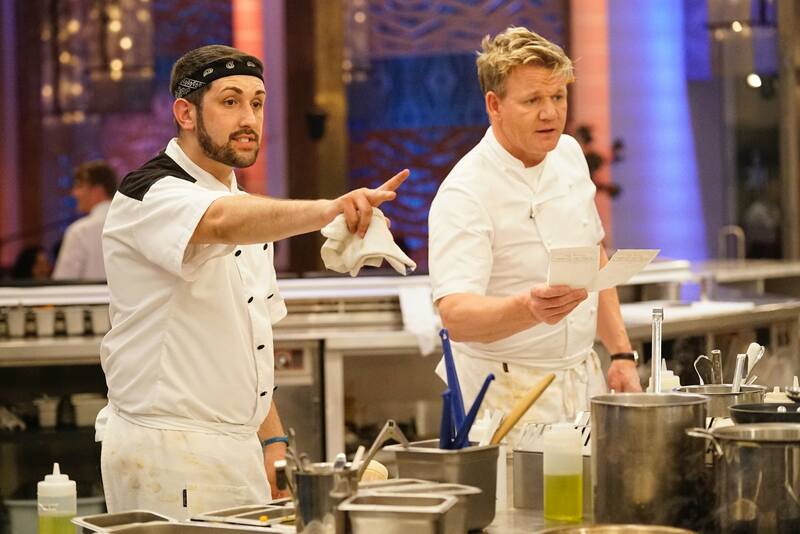 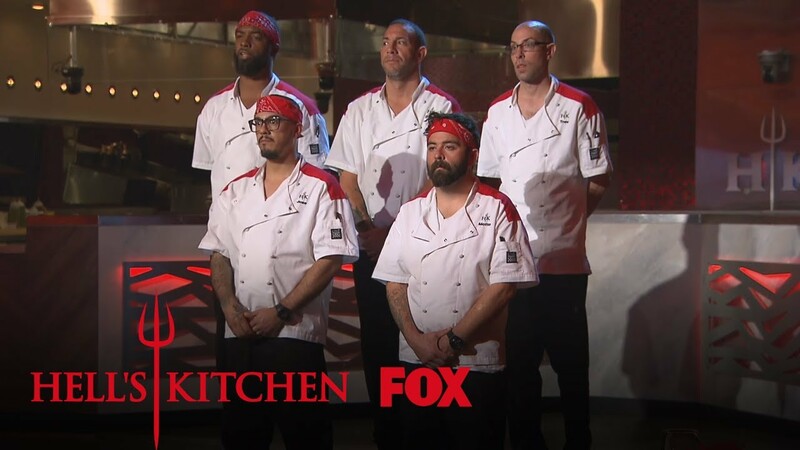 Who Won Hell's Kitchen and the Head Chef Job in Las Vegas? 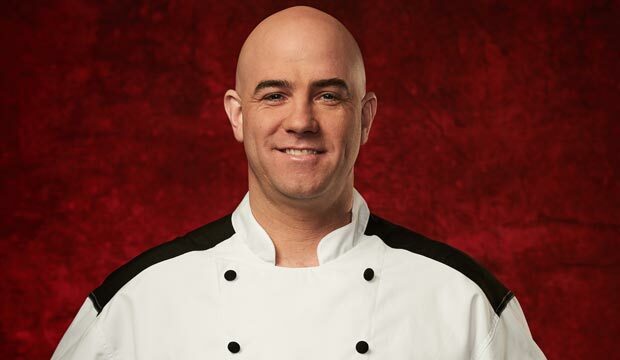 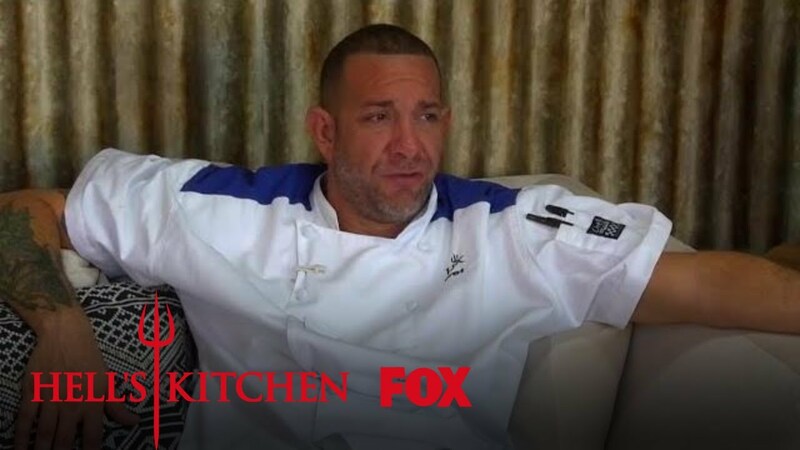 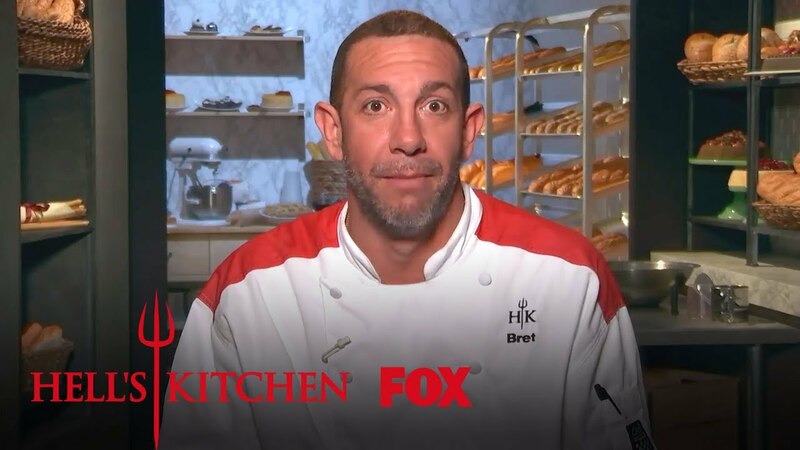 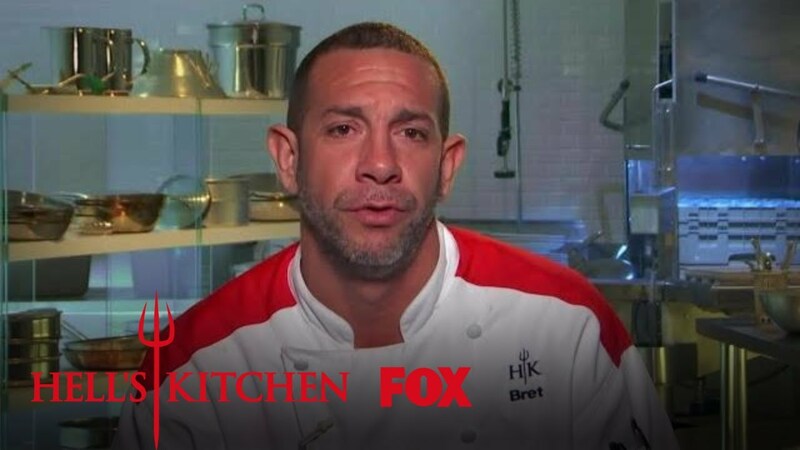 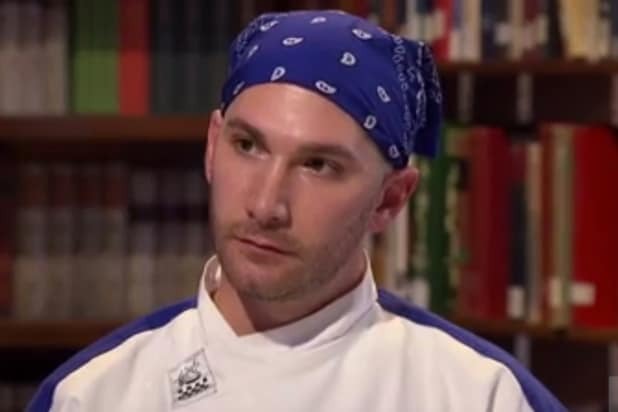 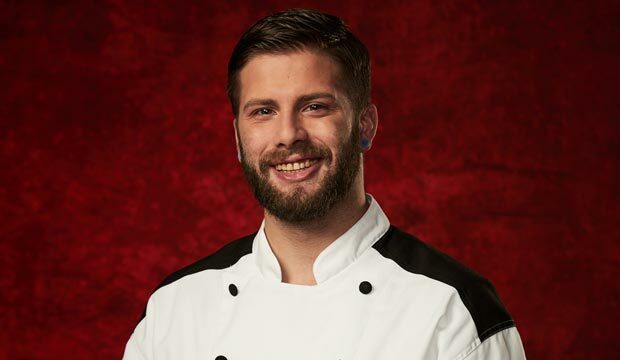 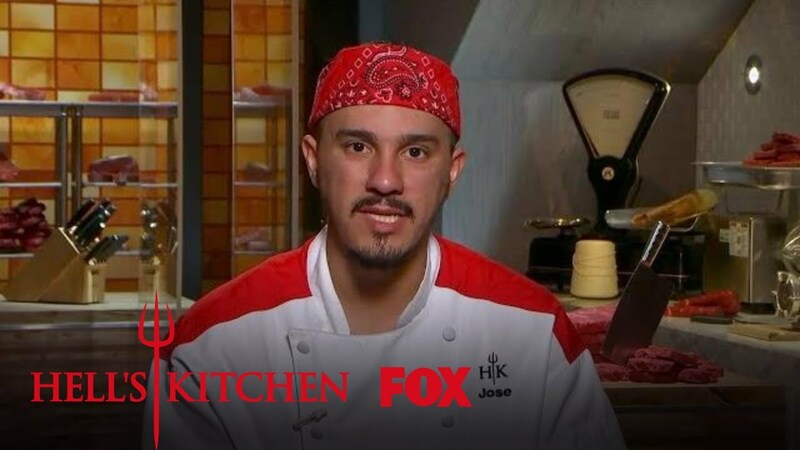 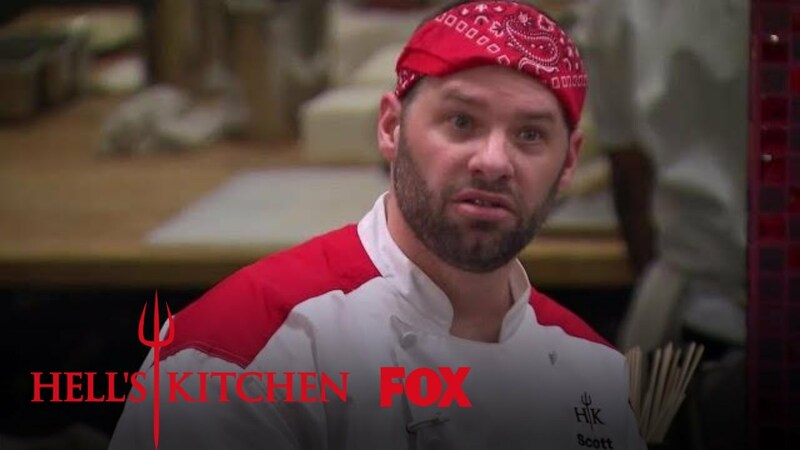 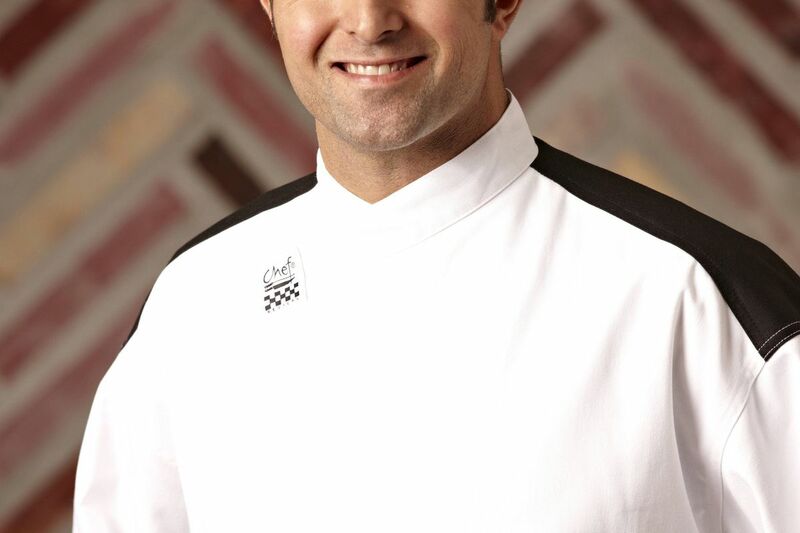 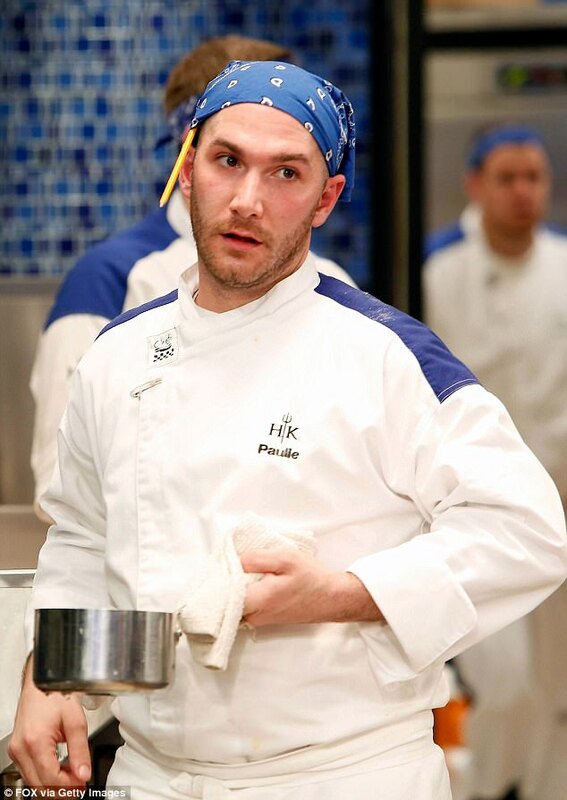 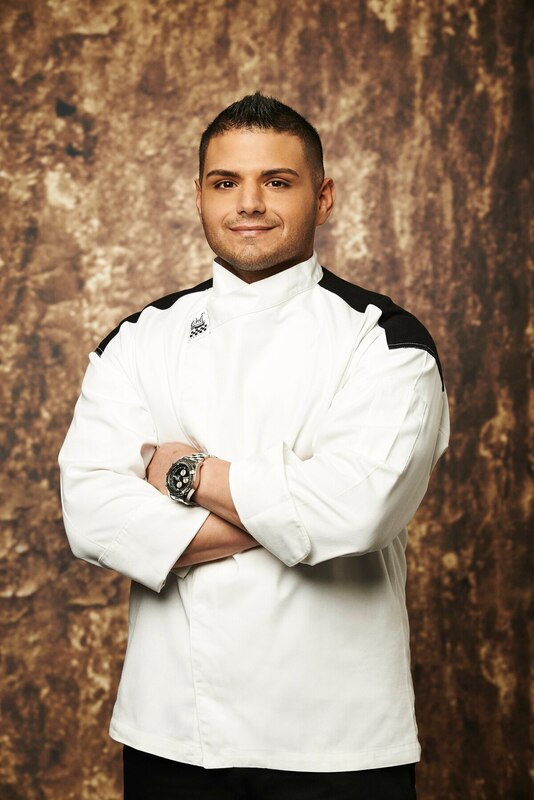 Paulie Giganti, who competed on season 16 of Fox's "Hell's Kitchen," was found dead in his Philadelphia home on Thursday morning, according to RadarOnline. 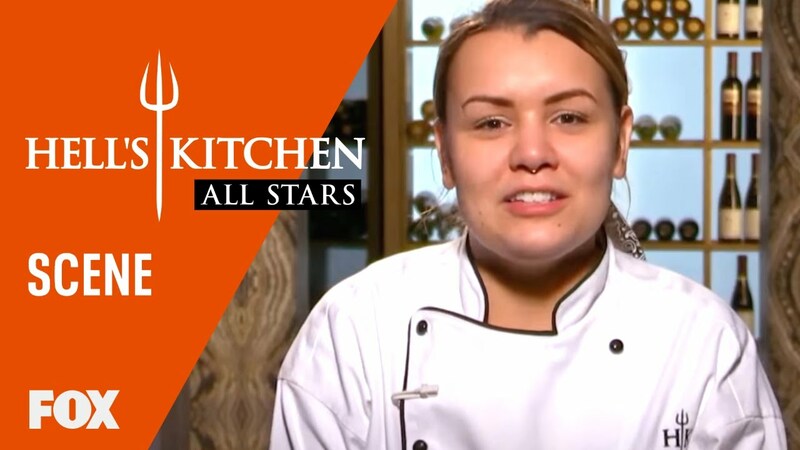 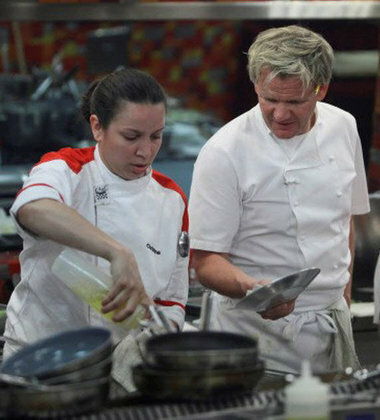 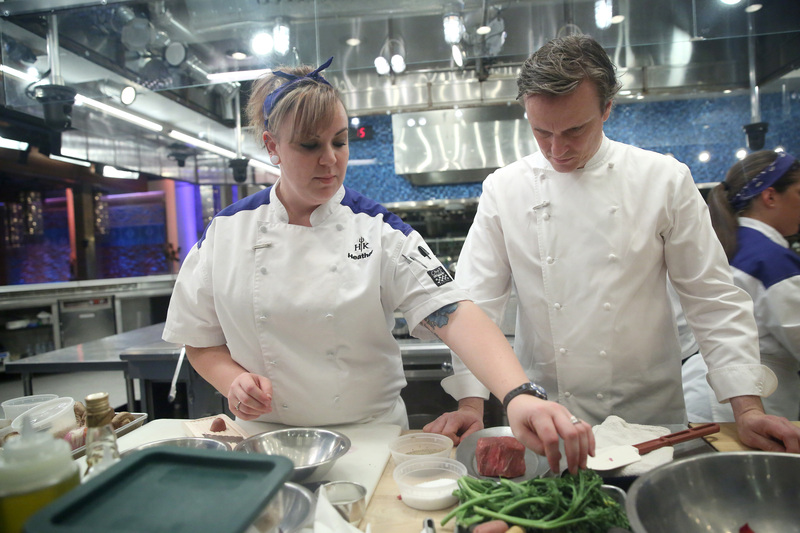 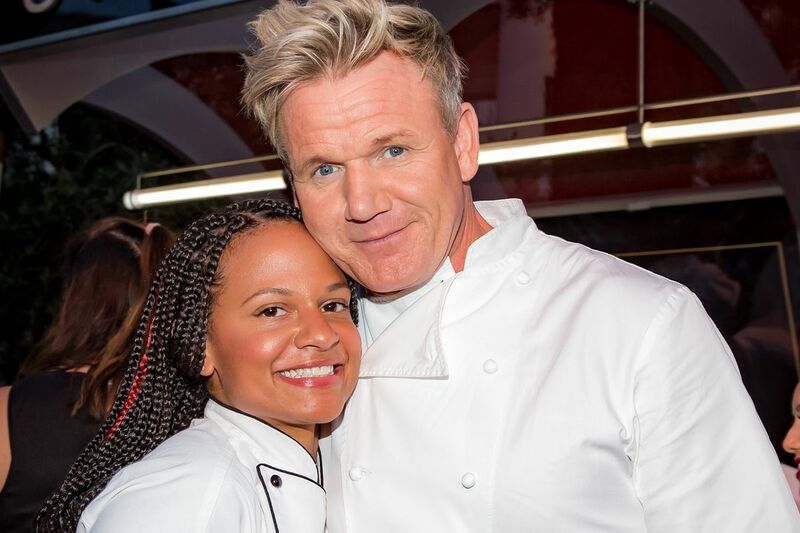 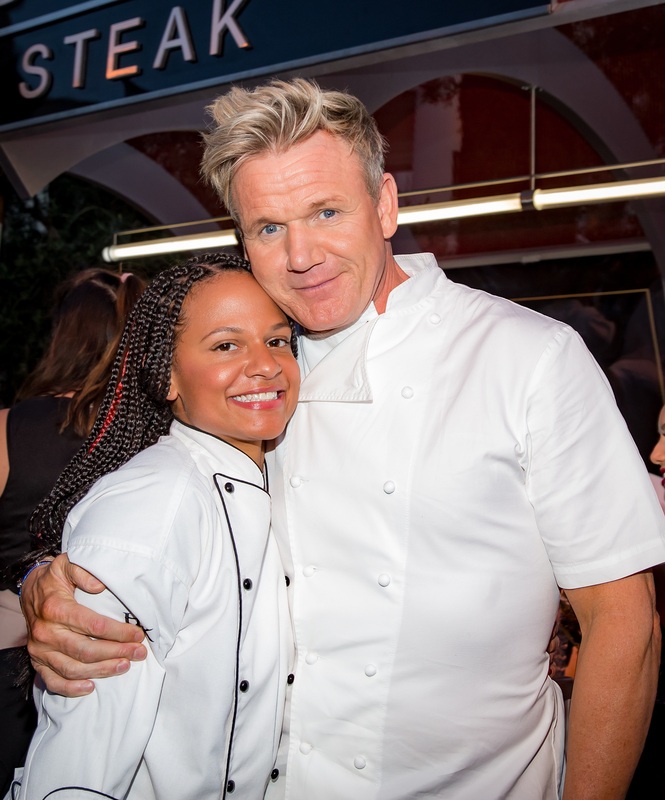 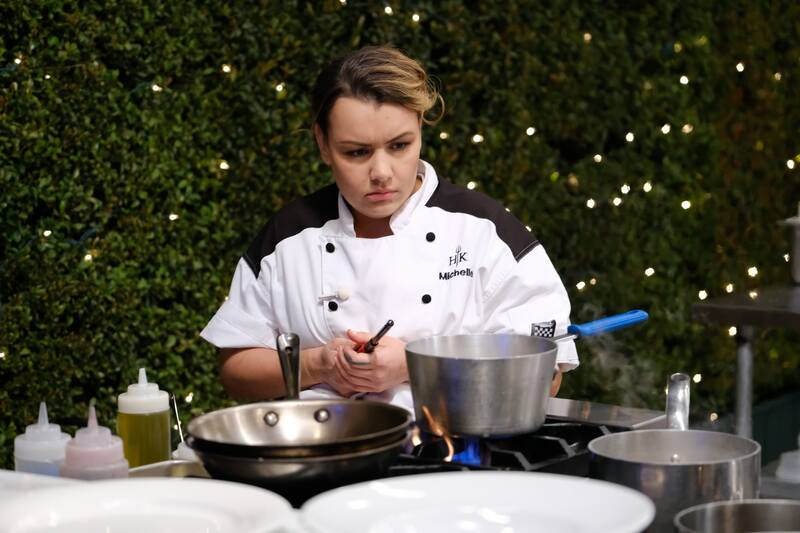 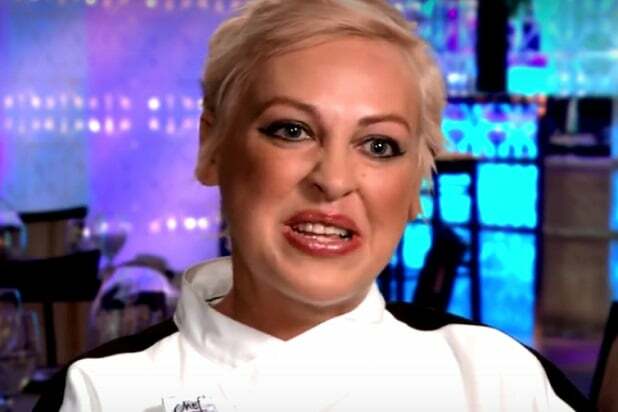 Michelle Tribble is the new head chef at Gordon Ramsay Hell's Kitchen. 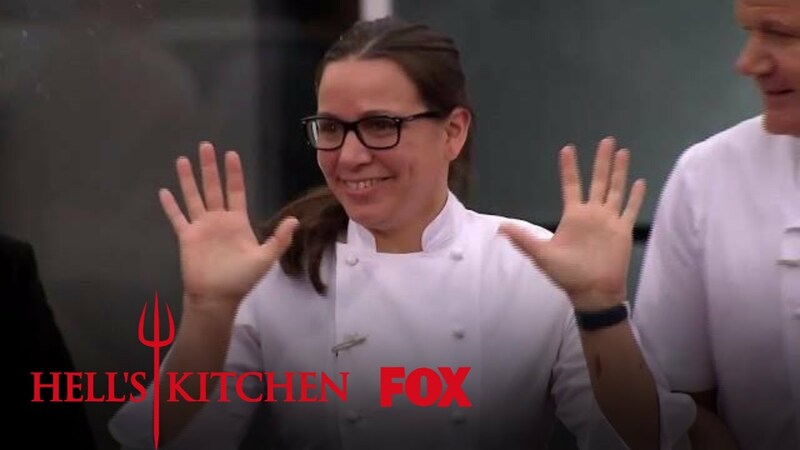 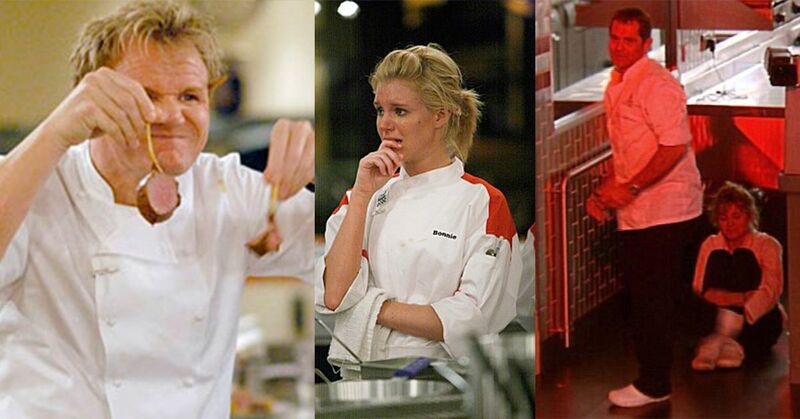 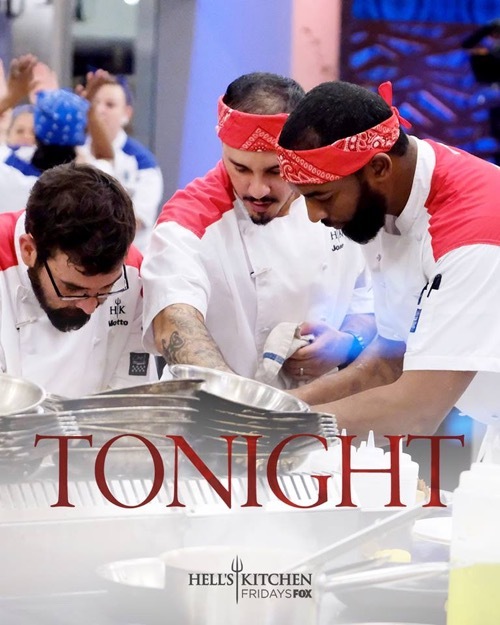 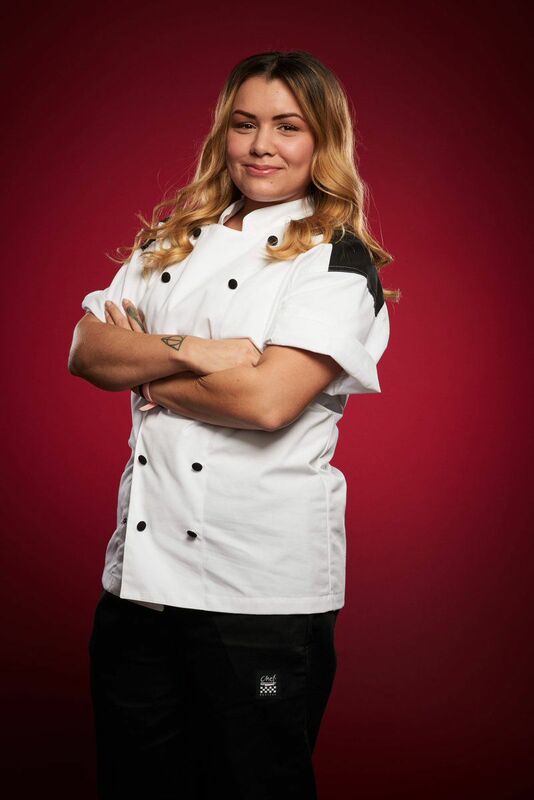 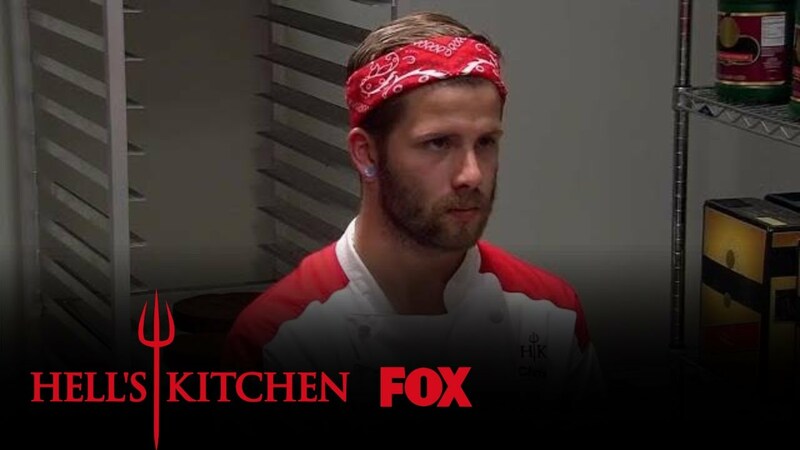 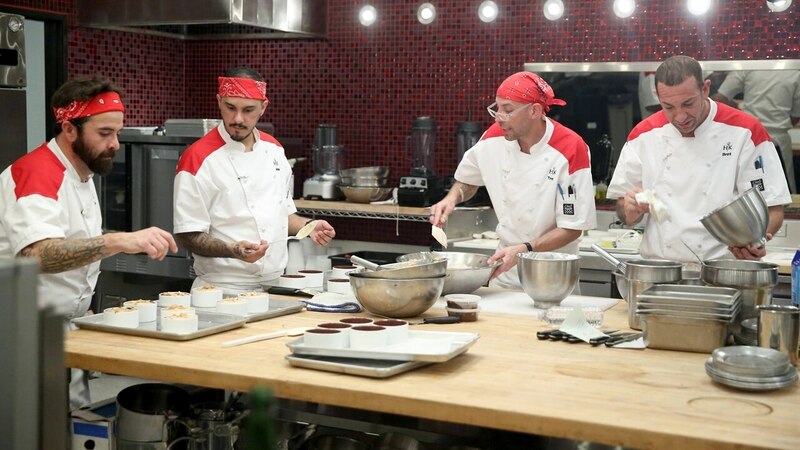 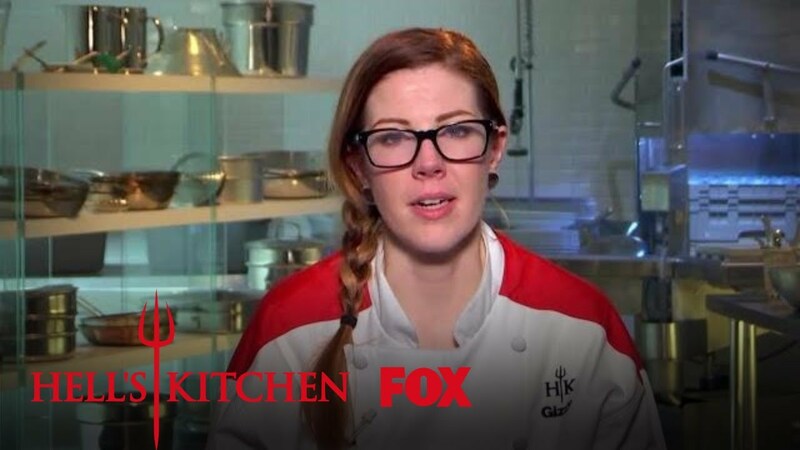 HELL'S KITCHEN: Veteran Heather Williams in the “One Hell of a Party” episode of HELL'S KITCHEN airing Friday, Dec. 7 (9:00-10:00 PM ET/PT) on FOX. 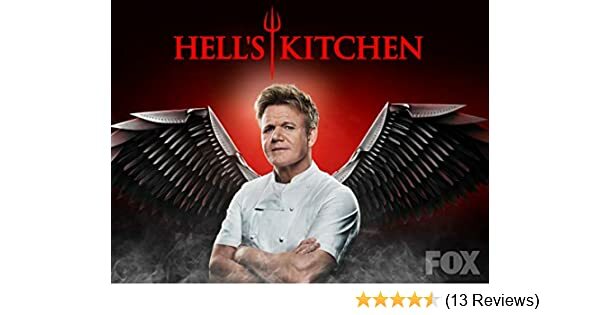 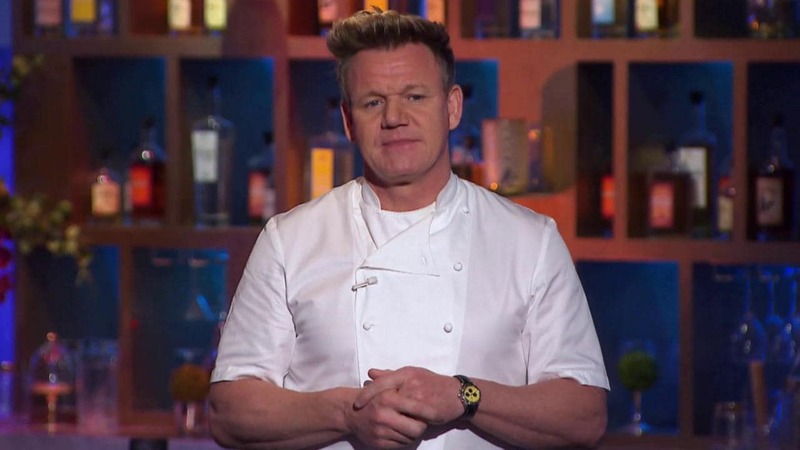 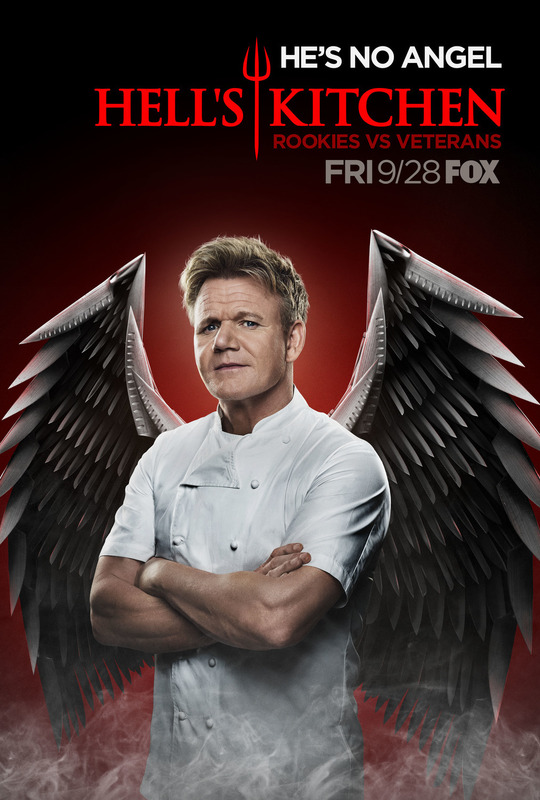 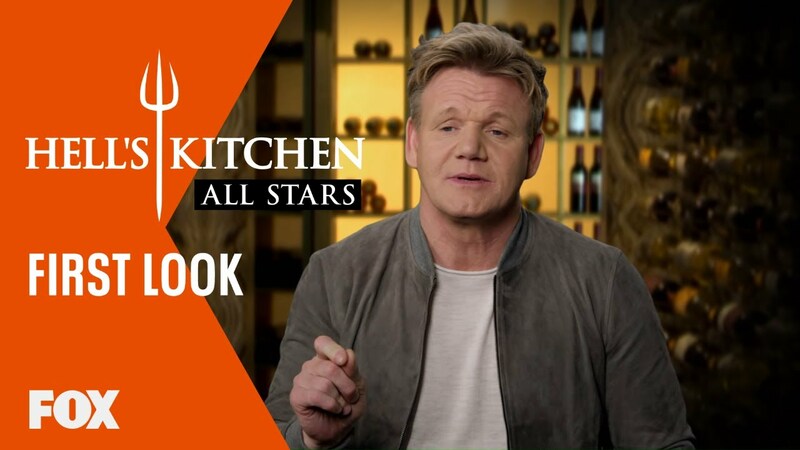 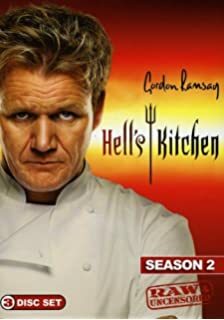 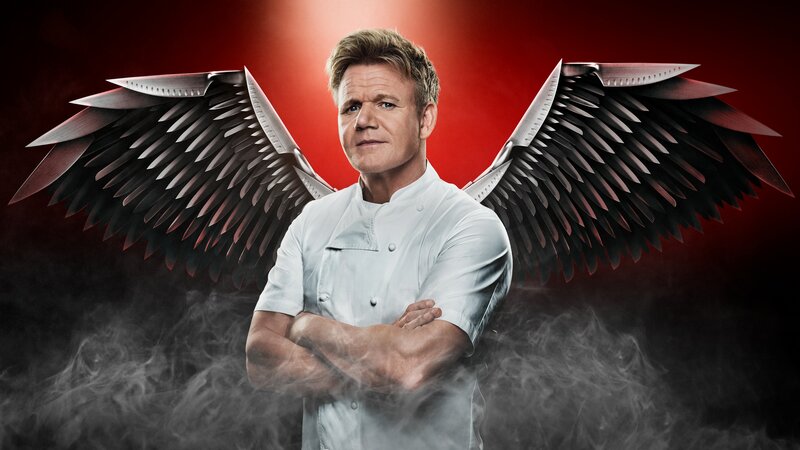 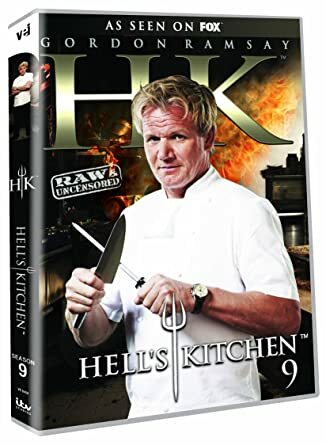 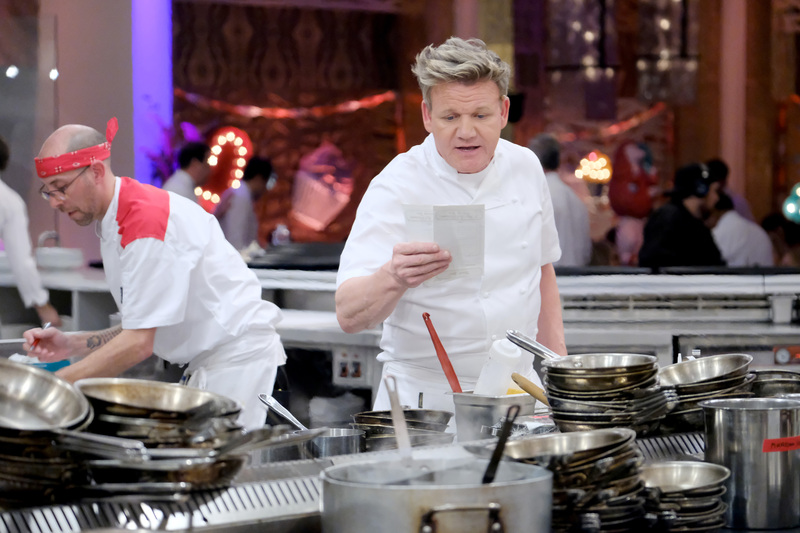 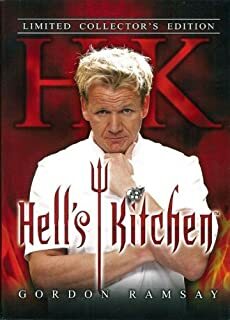 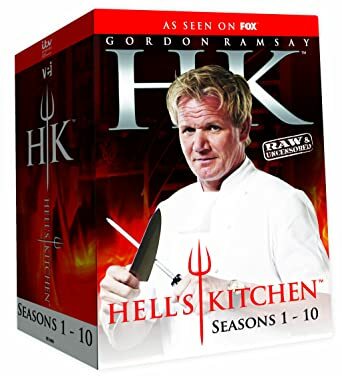 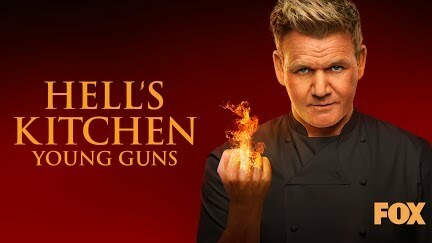 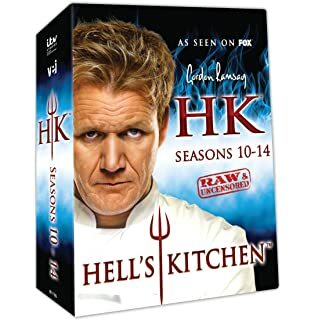 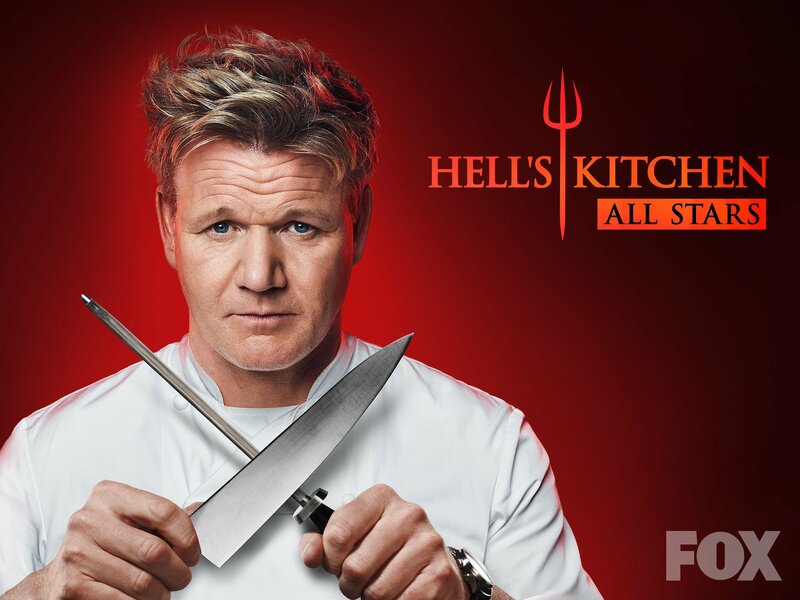 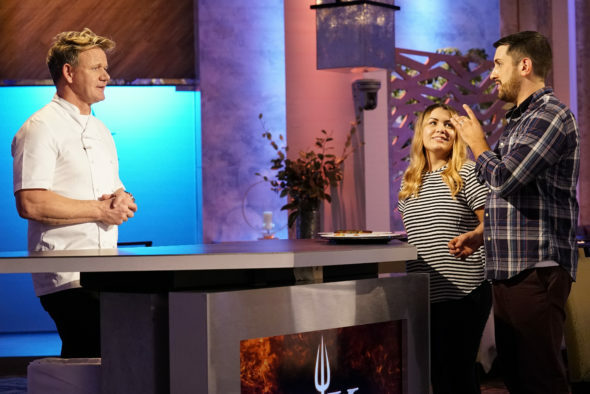 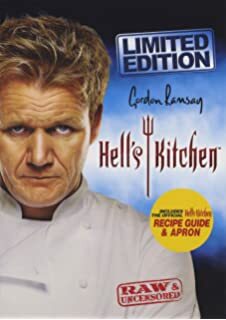 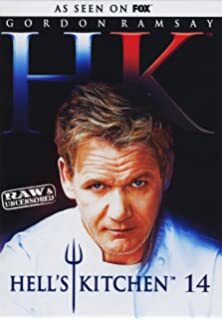 HELL'S KITCHEN: Host/chef Gordon Ramsay in the “One Hell of a Party” episode of HELL'S KITCHEN airing Friday, Dec. 7 (9:00-10:00 PM ET/PT) on FOX.